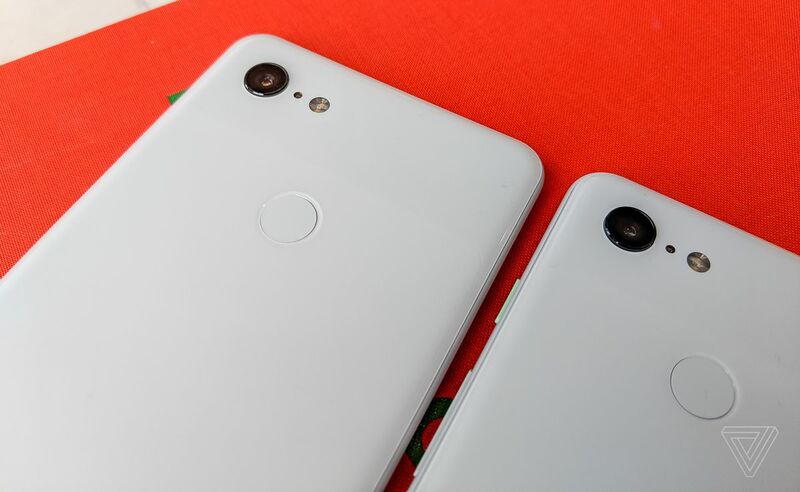 Google just got done announcing its Pixel 3 and 3 XL smartphones, and although we’ve seen them repeatedly over the last couple months, now we’re finally getting an up-close look and the chance to try them firsthand. Just how much does that notch on the XL stand out? Have the screens improved? 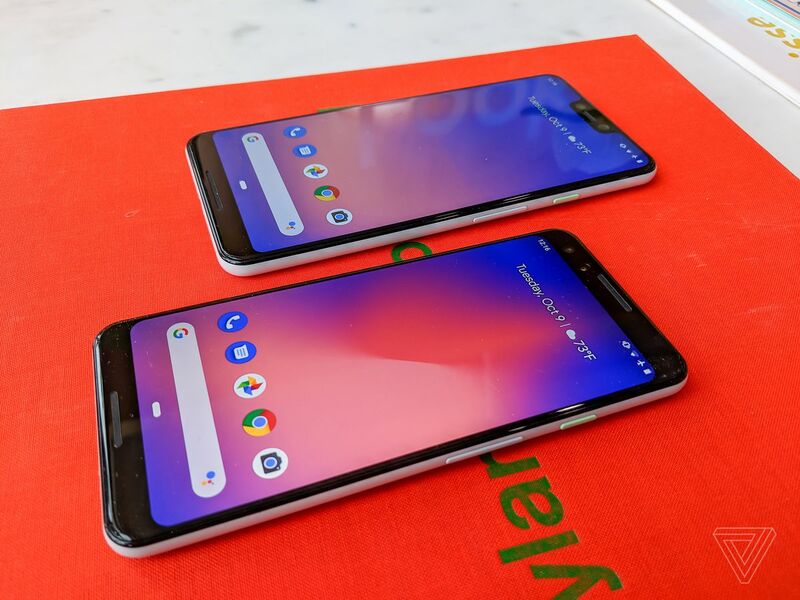 How does the matte glass on the back feel compared to the aluminum of the older Pixels? There’s a lot that can be gleaned from a few minutes of hands-on time, so stay tuned for impressions. Both Pixels pack a larger display inside the same overall form factor as last year. 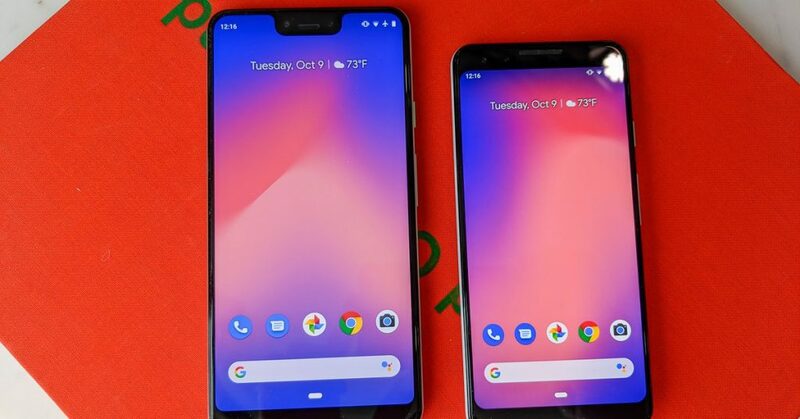 The Pixel 3 XL moves up to a 6.3-inch QHD+ screen (made possible by its deep notch) and the 3 has a 5-inch FHD+ screen. 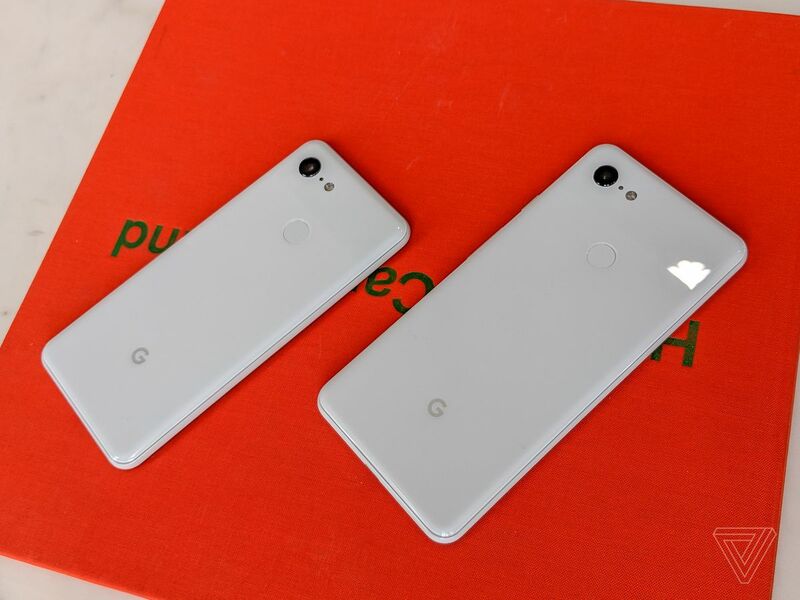 It looks like a smaller Pixel 2 XL, just as the leaks indicated. Follow our Google Pixel 3 event storystream for the latest news.